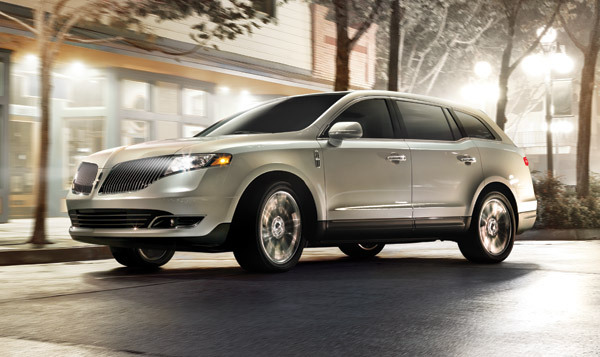 The Lincoln MKT entered the market at the perfect time for Lincoln—in 2010, just when the brand was looking to revamp its luxury image. Since then, while the MKT has produced some less than stellar sales, the full-size crossover SUV has still made an impression on consumers across the country, helping Lincoln reestablish itself as a household luxury brand. First revealed as a concept vehicle at the 2008 North American International Auto Show in Detroit, the MKT received a lot of hype due to its full-length glass roof and unique styling. Because of its popularity, MKT production started at Ford Motor Company’s Oakville Assembly Plant in Ontario, Canada, in July 2009. Once it was introduced to the market officially, the luxury crossover became the second crossover in Lincoln’s model lineup, after the Lincoln MKX mid-size crossover. While the MKT is still offered in two trim levels—MKT and MKT EcoBoost—thanks to a 2013 refresh, the first generation car now offers a significant boost in power for the base 3.7-liter engine, which now boasts 300 horsepower.